Home » friends » halloween night. i didn’t dress up too much for halloween night. i was already tired and ready for the holiday to be over. the week was fun, though! the theme at the club was PIRATES AND WENCHES. my friend gave me a pink cowboy hat as a going away gift when i left texas, so i had to wear it. =) also, it was my BREAST CANCER AWARENESS outfit before the month ended! 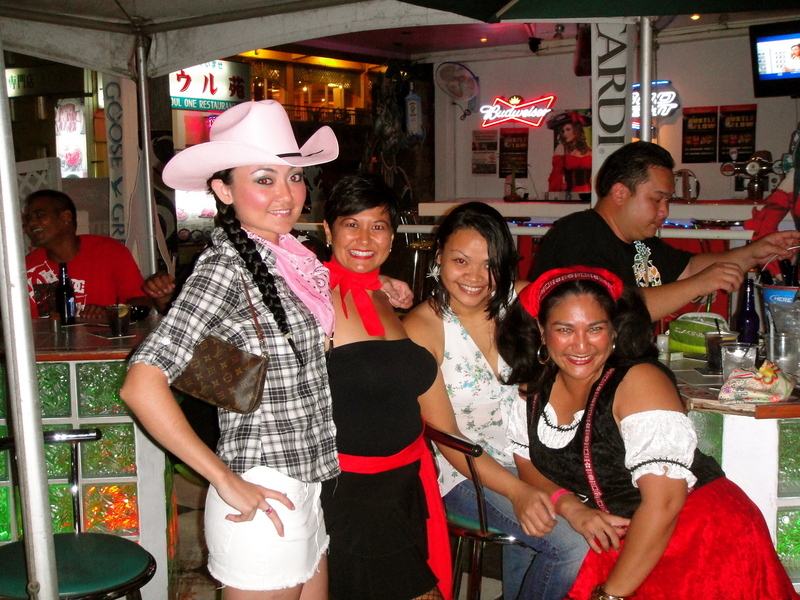 This entry was posted in friends, halloween, holidays, photos, Saipan and tagged about me, life, pictures, Saipan, texas. Bookmark the permalink. Good for you to do the awareness stint!! What a cute costume! 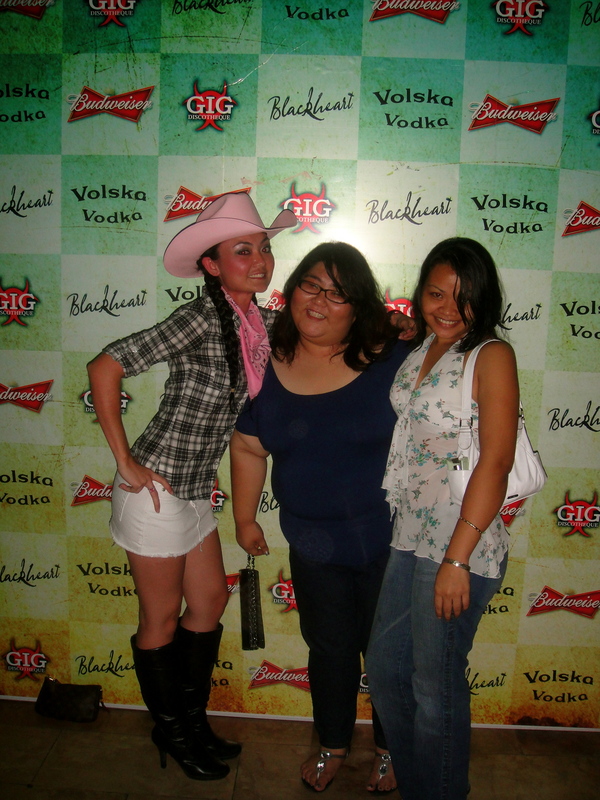 No one looked like a prosti-tot in your group! I love Halloween!